The Watchamacallit joins us for a discussion of Toy Story Toons. 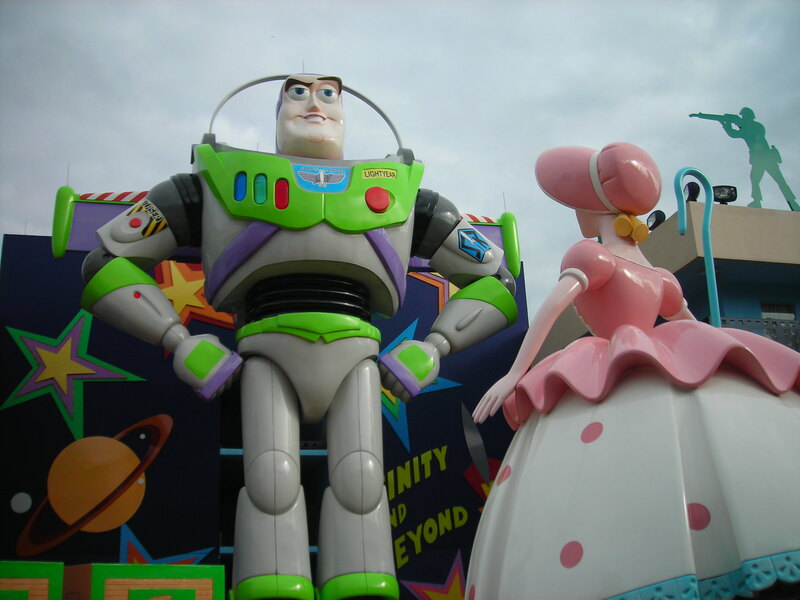 This entry was posted in Animation, Pixar, Toy Story(s) by Jennifer. Bookmark the permalink. This is hilarious and adorable! !